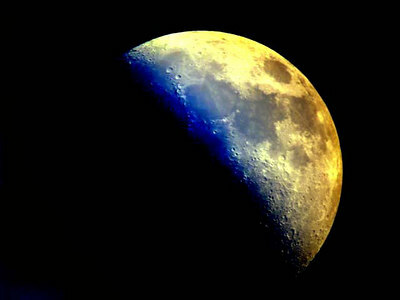 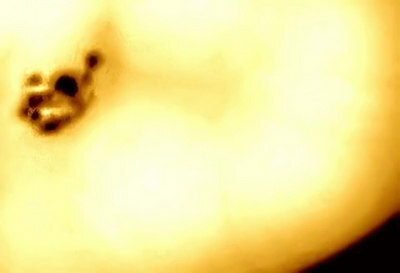 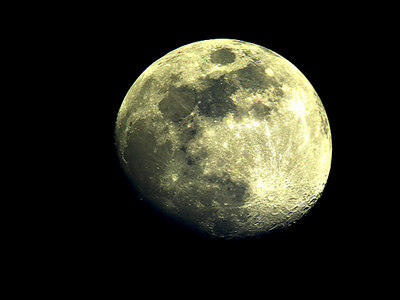 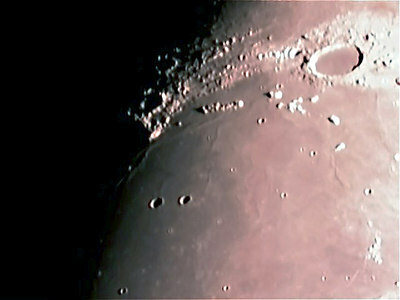 This is a collection of astronomical images, including the moon, planets, nebula, and others. 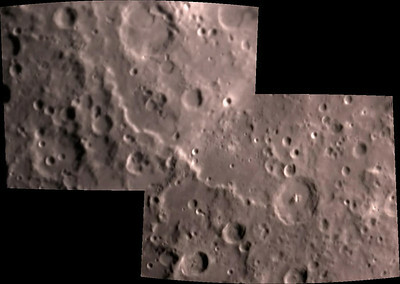 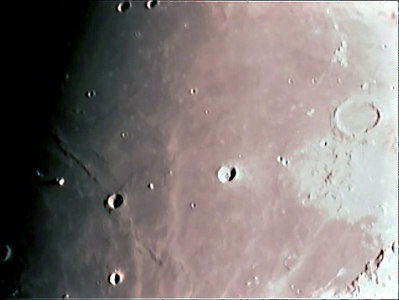 This photo of Mare Cognitum, Mare Isularum and Montes Riphaeus. 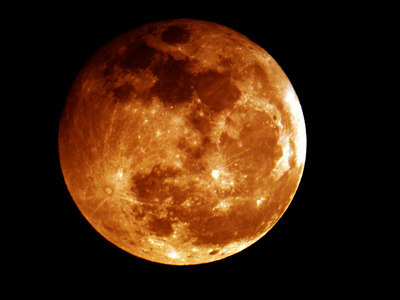 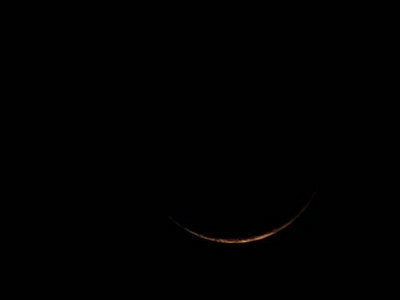 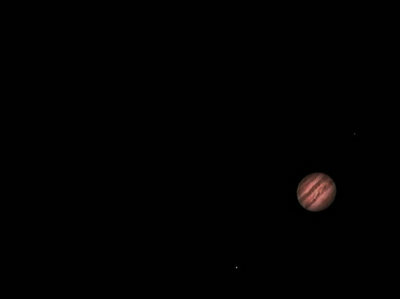 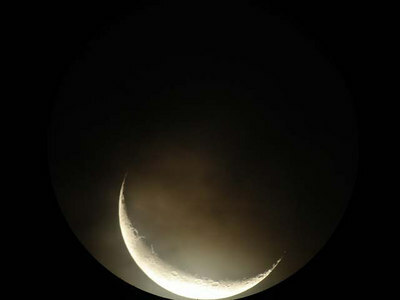 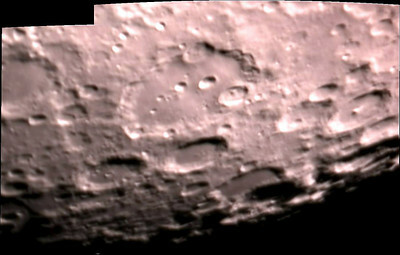 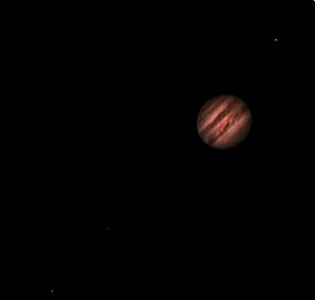 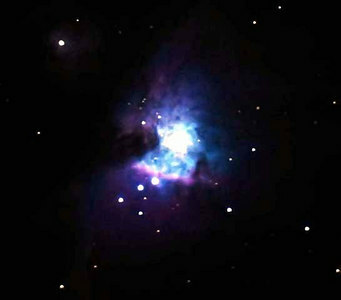 Was taken on 12/29/06 with a meade etx 125 and a sac 7 ccd. 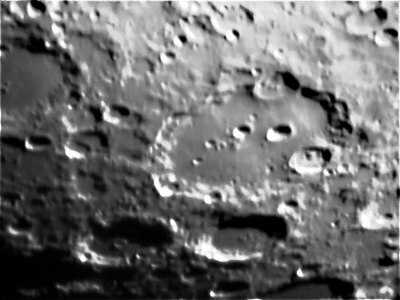 This photo of Mare Imbrium, Mare Dorsum zirkel, Mons La Hire and crater Plato was taken on 12/29/06 with a meade etx 125 and a sac 7 ccd. 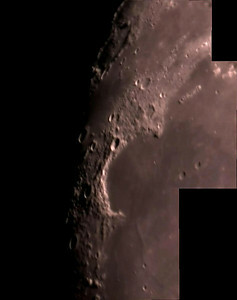 This photo of Mare Imbrium, Mare Isularum, crater Copericus, Eratosthenes and Montes Capatus was taken on 12/29/06 with a meade etx 125 and a sac 7 ccd. 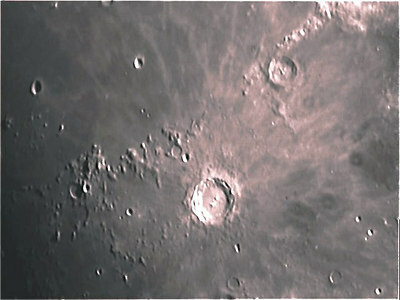 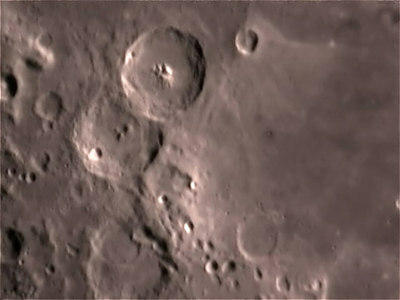 This photo of Mare Imbrium, Montes Recti and crater Plato was taken on 12/29/06with a meade etx 125 and a sac 7 ccd. 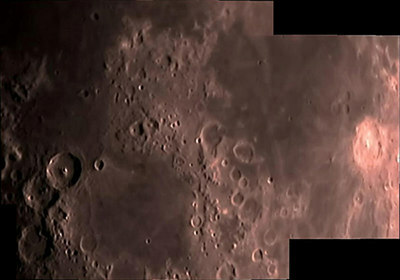 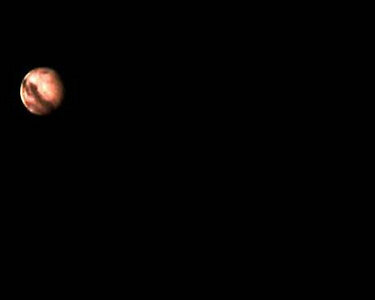 This photo of Mars Syrtis Major region was taken on 6/10/05 with a meade ext 125, a sac 7 ccd and a meade apo 140 tele. 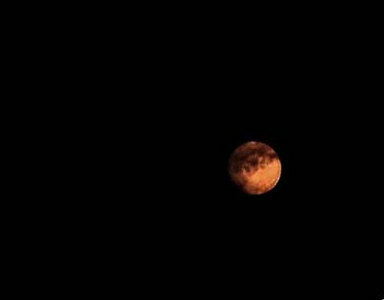 This photo of Mars Mare Tharsis region was taken on 10/28/05 with a meade etx 125, a sac 7 ccd and a meade apo 140 tele. 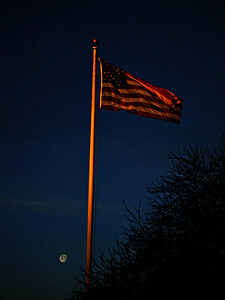 This is one of my 1st. 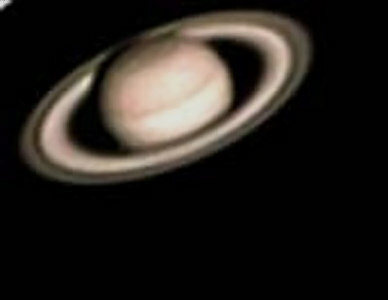 Photos of Saturn. 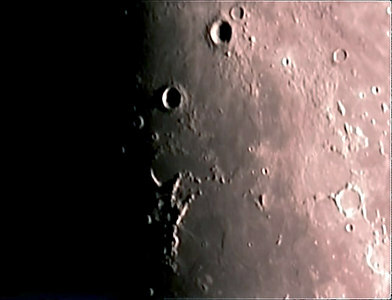 I took this photo using a ext 125 and a sac 7 ccd in auto mode, that is why it looks pink. 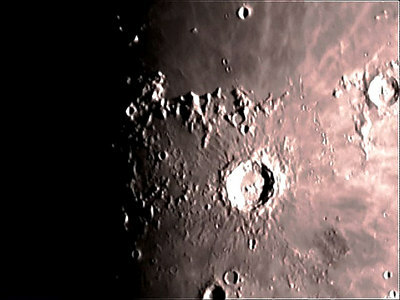 Moon mosaic taken from my home in Washington Pa on 3/25/07. 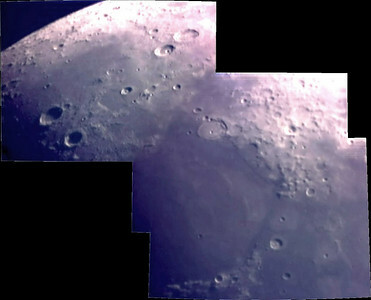 Ten photos were used to make this mosaic. 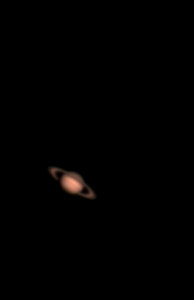 I used a ext 125 and a sac 7 ccd. 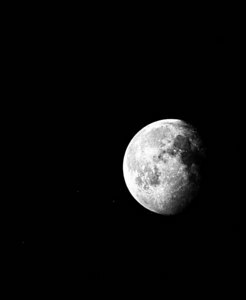 I shot 10 avi's of 10 each at 1/50 of a sec 30fps. 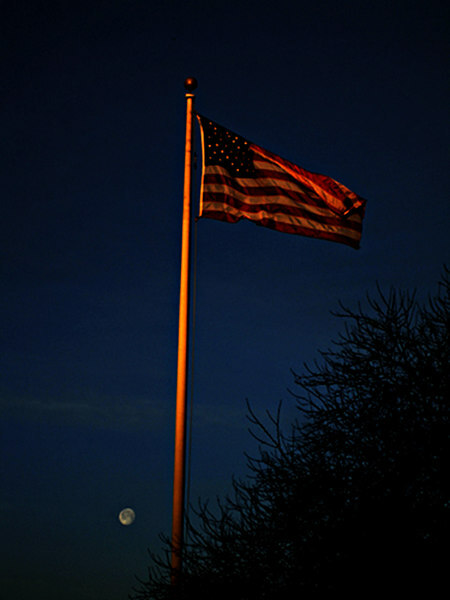 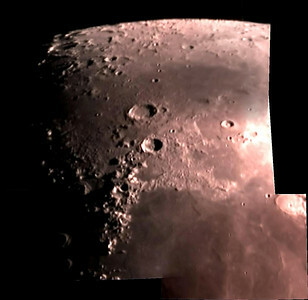 This is a Moon mosaic taken from my home in Washington pa. on 3/24/07. 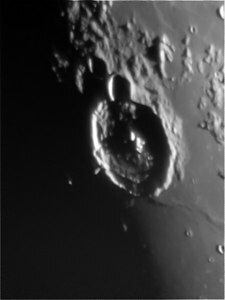 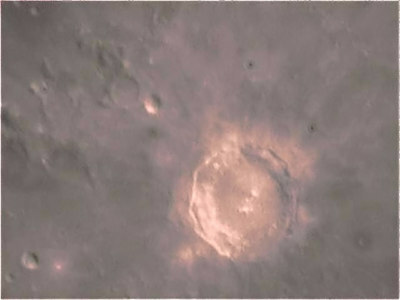 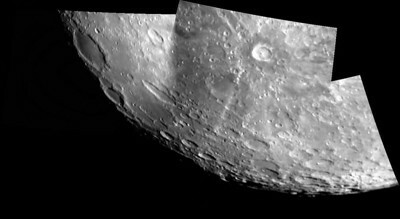 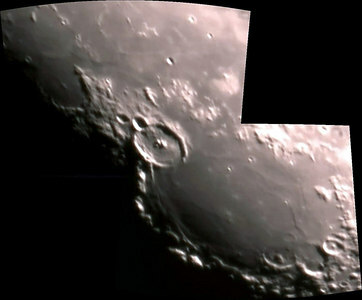 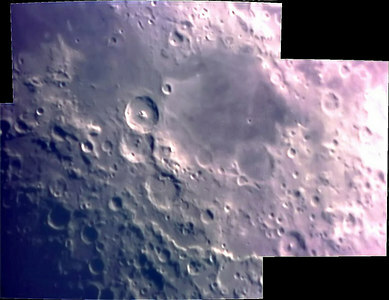 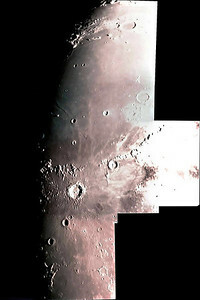 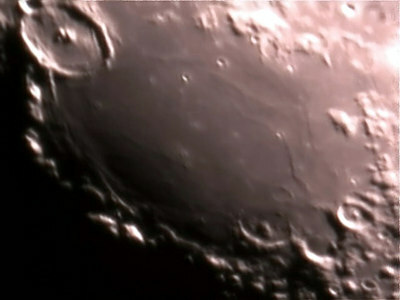 This is a photo of the Mare nectaris region, taken with my etx 125 and a sac 7 ccd with a scopetronix powermate tele. 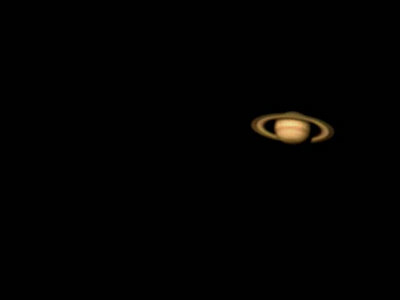 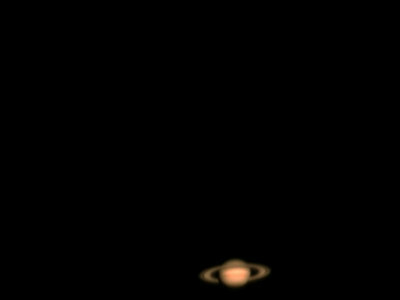 saturn from 3/30/07. 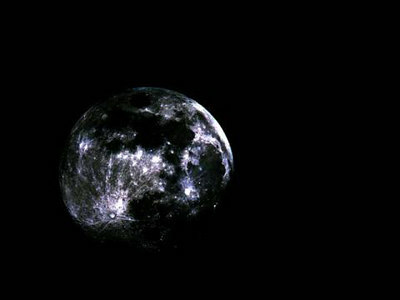 This is a final from a 4min. 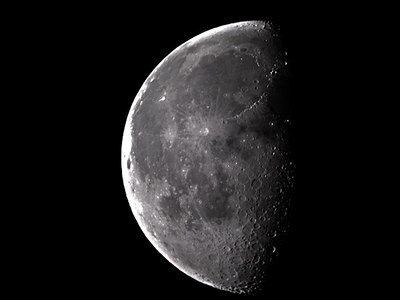 avi.